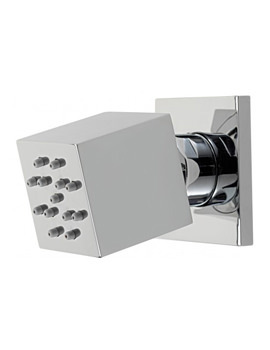 The bathroom has not changed over the years, and many innovations have enhanced our showering experience in modern times. 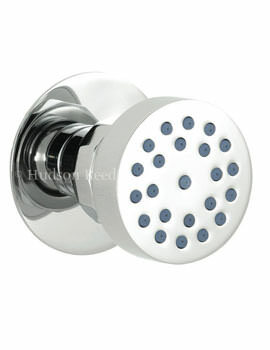 However, the style of bathing and showering to has changed. 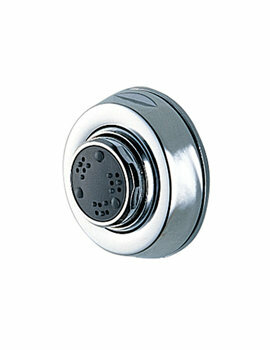 Below we have showcased an innovative product known as body jets that assure you a powerful showering experience. 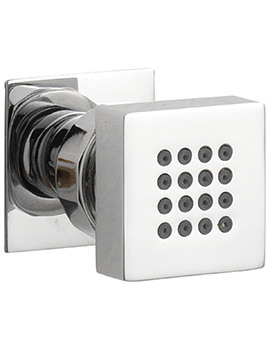 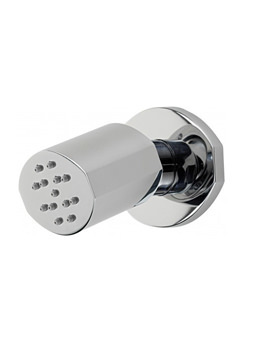 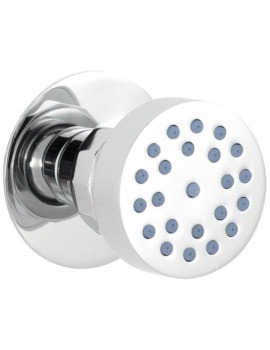 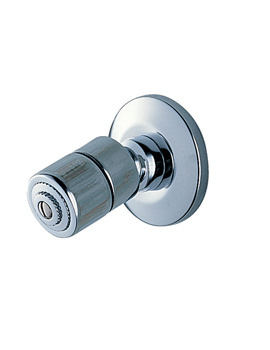 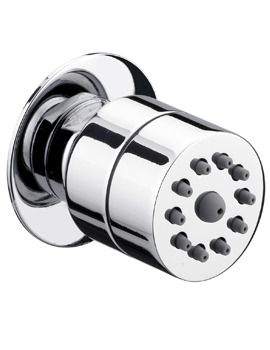 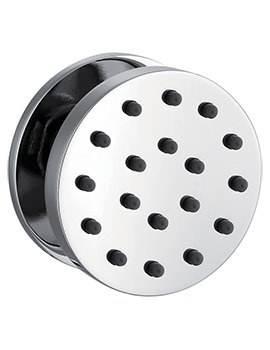 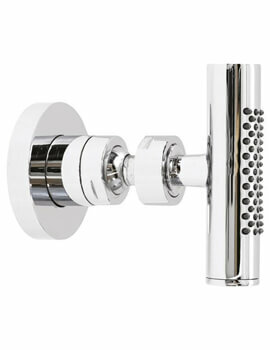 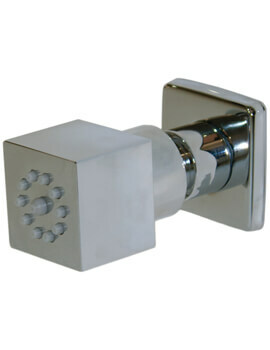 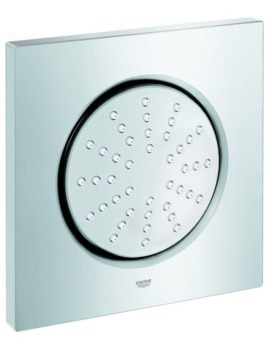 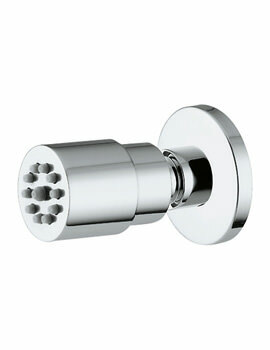 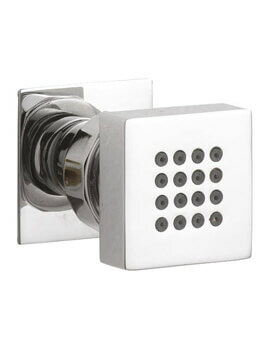 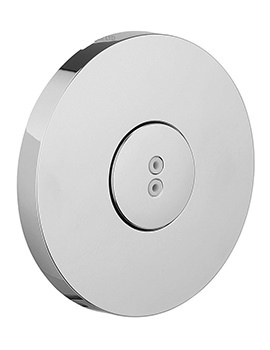 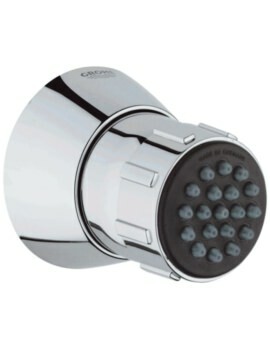 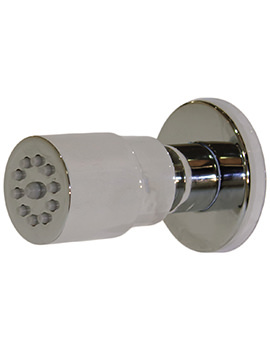 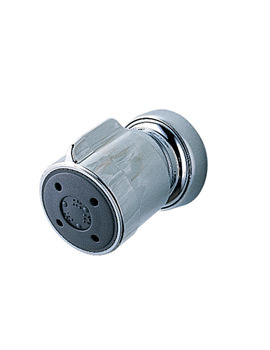 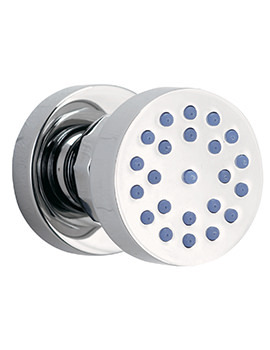 These shower jets spray water with a swift force and provide a revitalizing showering experience. 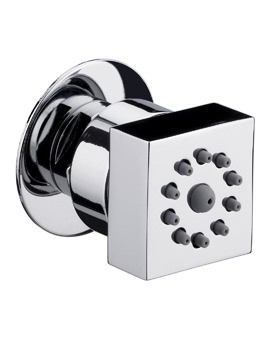 They come in different designs and shapes. 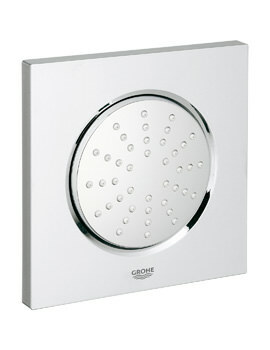 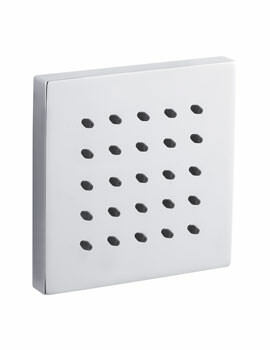 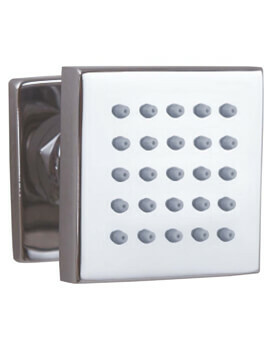 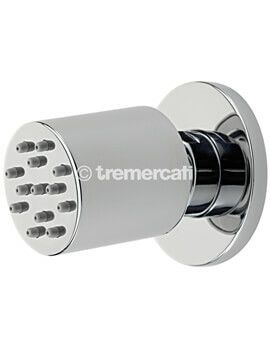 Feel free to browse our selection and select the right one for your shower today.